The Food and Drug Administration (FDA) has issued a new report on how it can expand its information technology capabilities to meet the relentless and growing demands the agency faces. The report, titled “Mission Possible: How FDA Can Move at the Speed of Science,” is the work of the FDA Science Looking Forward Subcommittee, and is one of several reports over the last decade the agency has published to address this issue. In this latest report, the subcommittee was concerned about fluctuations in funding that make continuing education difficult for FDA’s IT professionals. “Rapid advances in omics, informatics, and health IT require that intramural staff update their skills and stay abreast of the science, which frequently requires significant investments of time and effort,” the study found. In addition, the subcommittee said FDA’s budget process is too slow and unclear, making it hard to attract IT professionals. 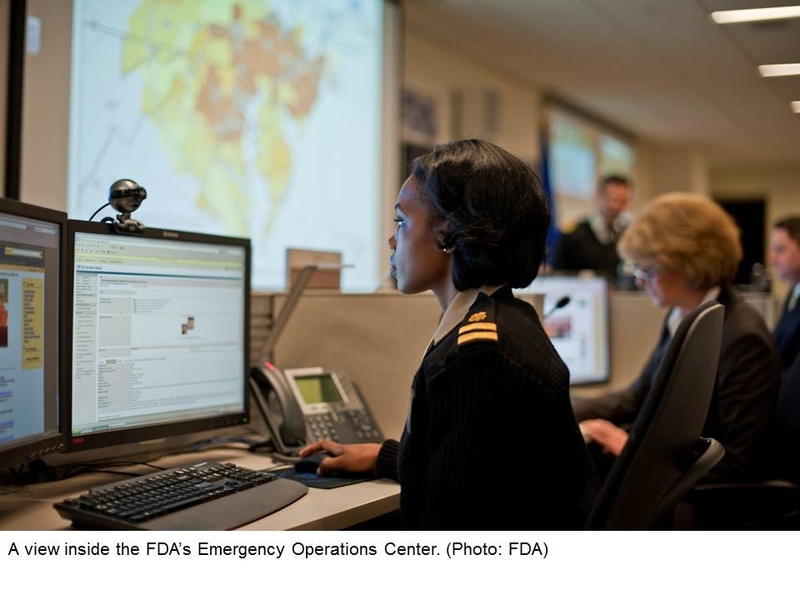 Remain positioned to respond rapidly to public health emergencies. FDA—like most federal agencies—is struggling to keep up with the IT demands of its mission, but the agency has been well aware of its challenges. In 2007, it issued a report called “Agency at Risk,” warning of the agency’s lack of resources—particularly IT resources—to address its work. Authors of this latest report said the agency has made “extensive, transformative and laudable” improvements since 2007. One of those changes included the creation of the Office of the Chief Scientist, which included new offices focused on health informatics. FDA has also launched some “important new and emerging technologies,” to address stem cells, 3-D printing, predictive toxicology, genome sequencing and computer simulation, the subcommittee found. In addition, the agency has implemented a new Sentinel active surveillance system, which will draw on big data from health care providers, industry, insurers, and other government agencies to continuously monitor the safety of medical products.